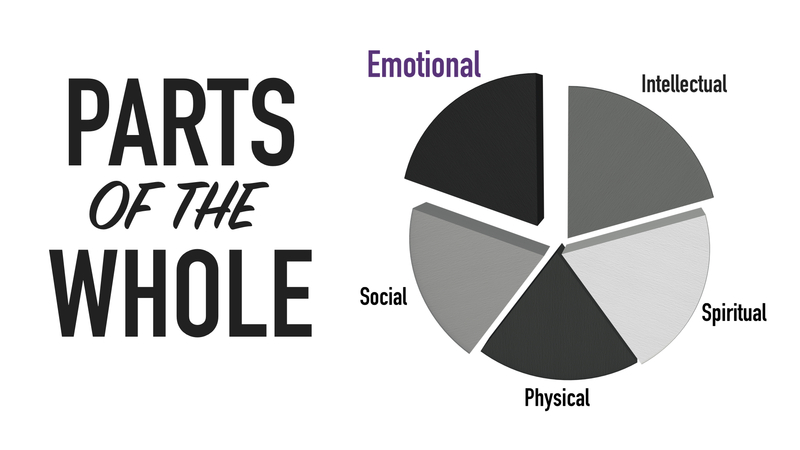 Most of us readily identify with four of these areas. However, Scazzero confesses what a many of us could likely say about ourselves: “I had been taught the way to approach life was through fact, and feelings, in that order… [feelings were] dangerous and needed to be suppressed.” Whereas we don’t need to make permanent decisions based on temporary feelings we need to acknowledge our emotions were given to us by God. Facts are the engine. They pull the train (and us) where we need to go. 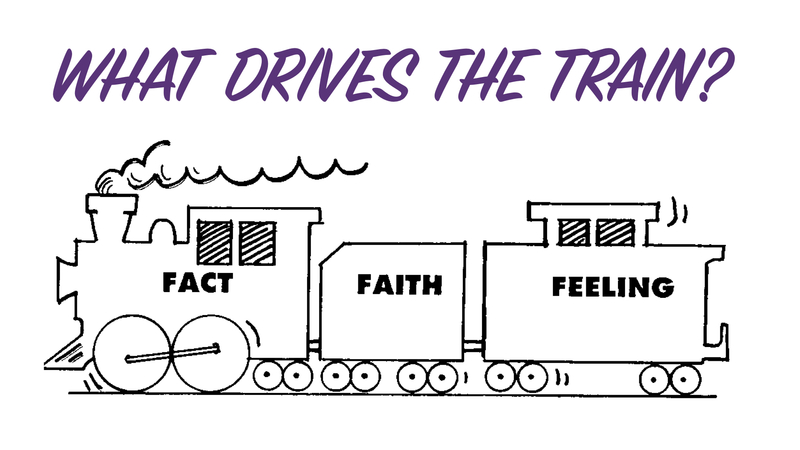 Faith is the coal car, the fuel. Faith provides life and “fire” to the facts. Both of these are needed. Without facts the train won’t have an engine. Without faith that engine will never catch spark and do what it’s designed to do. There’s another component to the train, though, the caboose. 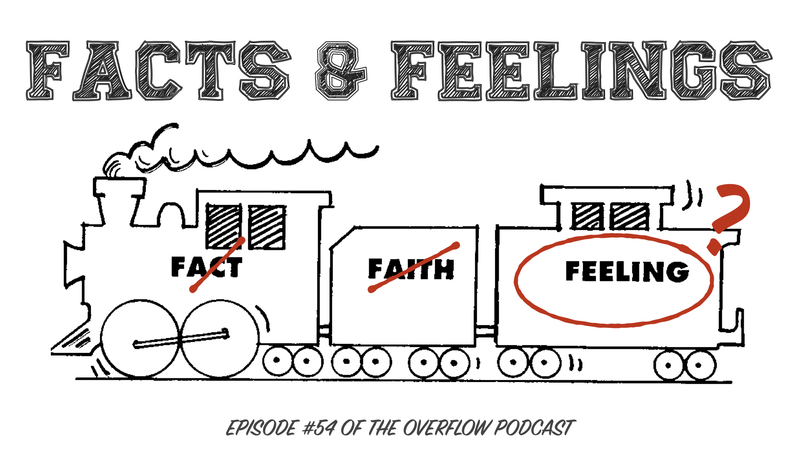 Yes, the tract suggested feelings are the final part of the train. “The train will run with or without the caboose,” the author explained. Think about it. What is the purpose of the caboose? I see trains all the time coasting through our neighborhood without one. Are feelings really unnecessary? 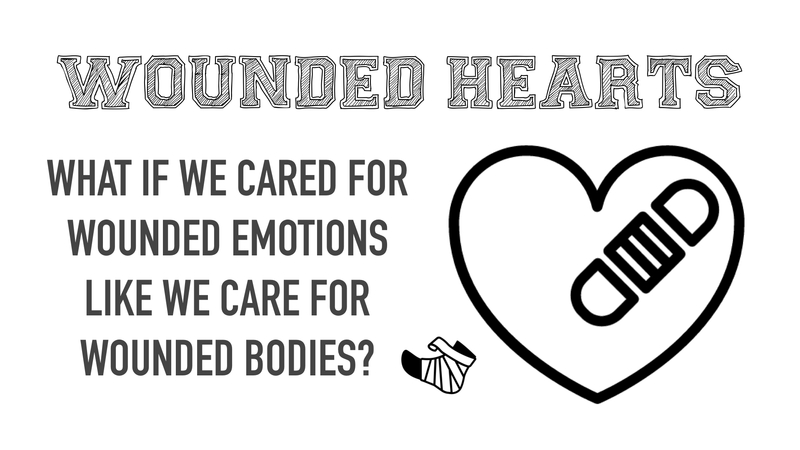 Are our emotions unneeded? Now, I don’t know that the author of the brochure was making that argument. But, I do believe that’s where we’ve taken things. We need the facts; we need faith; we can take or leave the feelings. If we leave feelings out of the equation our emotions become underdeveloped. That can be tricky. He graciously observes that if we see someone with a physical handicap we make concessions for them. We go out of our way to assist the man sitting in the wheelchair or the woman walking with a cane. 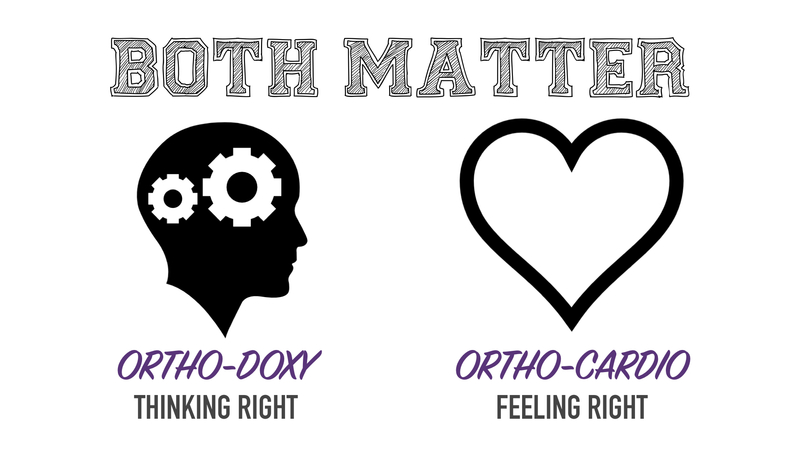 We help people wearing casts and braces and other signifiers that their body is in repair. He also reminds us that we usually notice people who have intellectual struggles. We assist them, too. Whether it’s Alzheimer’s disease, Tourette syndrome, or even a learning disability, we embrace people and help meet their needs. In church and religious circles we learn to do the same with people who struggle spiritually. We answer their questions, we point them to truth, and we walk with them through their struggle. Their “issues,” too, are generally obvious. They voice them as they express doubts and concerns. Finally, Scazzero notes that we make concessions for people who may be socially or relationally awkward. We understand that some people are just… well… odd. We offer them the benefit of the doubt- and loads of grace. The person with the issue generally knows they have some sort of impediment standing between them and optimal health. Scazzero says emotional health often goes unseen- particularly when spirituality is present. In fact, he argues that people with a regular religious routine may actually go more unnoticed when emotionally unhealthy. Spirituality often masks emotional unhealth- even unintentionally. If you look good spiritually, people assume you’re fine emotionally. Emotional issues might not be obvious. The person with the issue may not be aware they have an issue! For years- no, decades- this is where I was. I left a wake of hurt and pain behind me. This wasn’t due to the religious things I taught. Rather, it was connected to the way I handled myself emotionally. The lying, the dishonesty, the manipulation… the bullying, the blaming, and the finding my identity and worth in what I did as opposed to who I am… Those are all emotionally-based issues. I’ve seen that my total health, including my spiritual vitality, will never be higher than my emotional wholeness.